First, I want to preface all this by saying that we're still in the Dark Ages with 360 video content distribution. The simplest way to watch 360 videos is with a Google Cardboard device. Google Cardboard is a generic way to describe a pair of plastic magnifying lenses in a mount that can be strapped to your head, your mobile phone is placed in a holder in front of the lenses and you're off to the races. Install an app on your phone that supports 360 video, such as YoutubeVR, Vimeo, Within, Jaunt, etc, and you can enjoy thousands of videos from all over the world. Google didn't invent this idea, but they certainly popularized it, and now "cardboard" is the VR equivalent of "xerox" or "kleenex." Google's own standard for cardboard actually forbids head straps, and you're limited to holding the viewer in front of your face like a Viewmaster from the old days. But they are cheap... basic cardboards are $10-15 and you can even order plastic lenses and make your own for less. 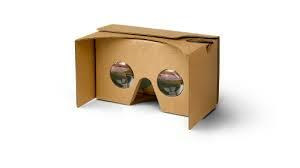 What I use to watch YoutubeVR and Vimeo is one step above cardboard... I have an iPhone 7+ with a fairly large screen and it fits into my "Cardboard Plus" viewer, which is made of plastic and has focusing knobs for each eye, plus a control to set the interpupilary distance between eyes (every has a different distance). The viewer that I settled on after trying a couple of them is this one by Bnext. It's tough to spend $50 for a big hunk of plastic but the reason I chose this is because it's simple... in addition to the above-mentioned controls, it doesn't have integrated headphones or a bluetooth controller to start and stop the video. While those controllers may work with Android devices, I've never been able to find one that functions correctly with iOS. It's important to be able to stop/start the video and change the volume and I use the stock iPhone earbuds for that -- the center button works well for start stop. I've tried three other viewers and none of them were as simple to use. The next step up from a cardboard-style viewer is a "smart" mobile headset like the Samsung GearVR and Google Daydream viewer. Those provide a better level of integration with the phone/apps, but since they're Android-only, I haven't used them and can't comment. Beyond that you could use the Playstation VR Head Mounted Display, but those cost around $300 and required a Playstation game console. 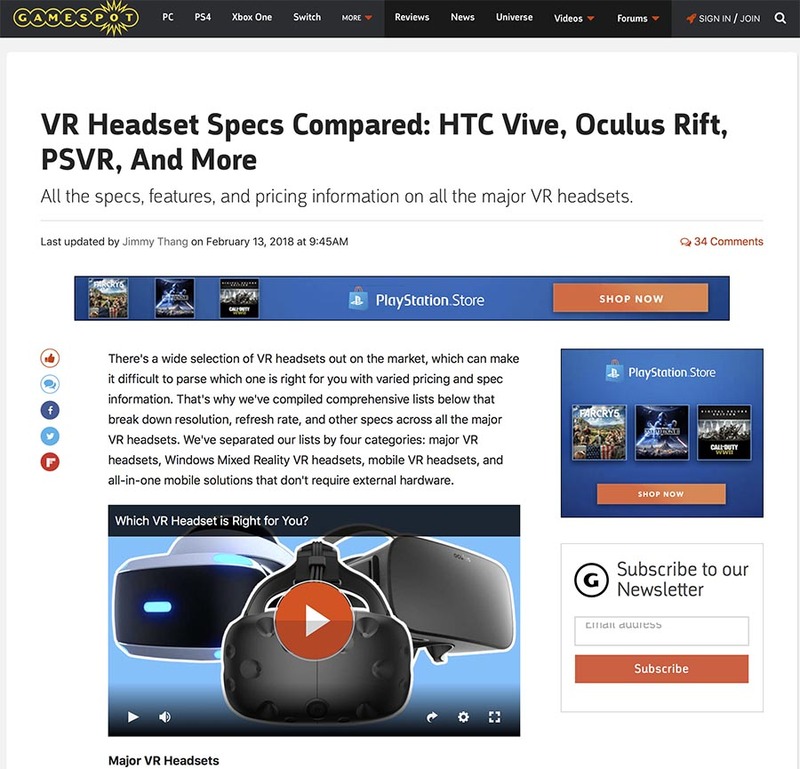 And finally you can purchase and configure a full-blown VR headset that requires your computer to function like the Oculus Rift or HTC Vive, but those typically require the Windows OS and versions for the Mac haven't arrived yet (mostly due to the iMac Pro being the first VR-ready Mac hardware). I have the HTC Vive, which is currently the only HMD that works with the Mac and Final Cut Pro X v10.4, but it only works with FCPX and (as of January 2018) there's no app running on the Vive's SteamVR platform that allows YoutubeVR viewing on the Mac. 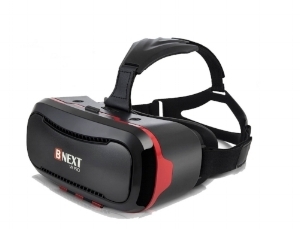 The great thing about these premium VR headsets is that their display refreshes at 90hz compared to 60hz for mobile phone displays and that extra 30fps refresh makes a huge difference in the smoothness of the experience of moving your head inside the 360-degree sphere. For an updated list (as of February 2018) of all the various VR/AR headsets available, here's a very complete matrix of options.